So, while Intel’s Core i7 980X 32-nm six-core offering is much more powerful than the 45-nm Phenom II 1090T – with a faster core clock (3.33GHz vs 3.2GHz), twice the shared cache (12MB vs 6MB), and twice the threads (12 vs 6) – it remains more than three times as expensive (Rs. 53,000 and Rs. 16,200 respectively). So while you will get an approximate performance boost of 25% across the board and power savings of 12% with the 980X, you will have to shell out a very heavy premium to buy it, as well as for the expensive X58 chipset motherboards that are required to run it. 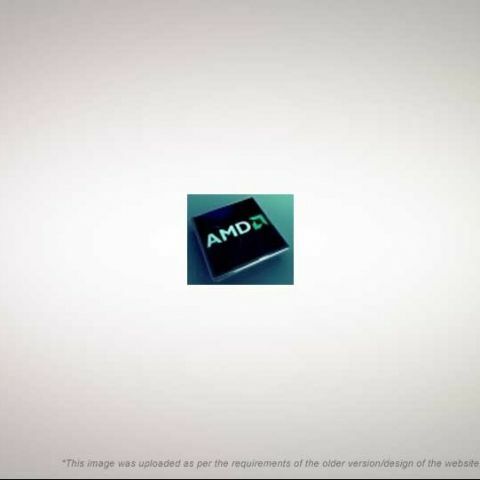 As we've seen earlier, AMD’s answer to Intel’s Turbo Boost technology is its Turbo Core technology, first introduced with its 1055T processor and 890GX chipset, which auto overclocks the 3.2 GHz 1090T to 3.6GHz, achieving a higher overclocking percentage than its counterpart on the 980X, which automatically ups the clock speed from 3.33GHz to 3.59GHz. These can of course be further overclocked manually. The 890FX/SB850 chipset doesn’t differ too much from the slightly older 890GX, offering the same core unlocking properties between manufacturers, along with SATA 6GB/s Southbridge support, HyperTransport 3.0, and no native USB 3.0 support (motherboard manufacturers still offer it though, using host controllers). Where it differs is that it does not provide integrated graphics options, but instead, has nearly twice the PCI lanes, with 42 as opposed to 22, offering much better hardware bandwidth, allowing you to run up to four graphics cards on its two PCIe x16 slots, as four x8 slots. 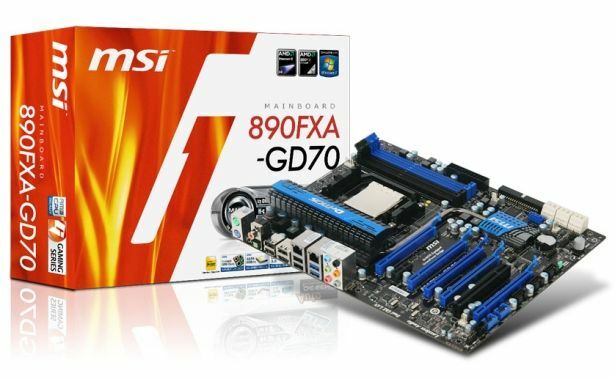 Several motherboard manufacturers, like Asus, MSI, and Gigabyte have released 890FX boards, with prices ranging from Rs. 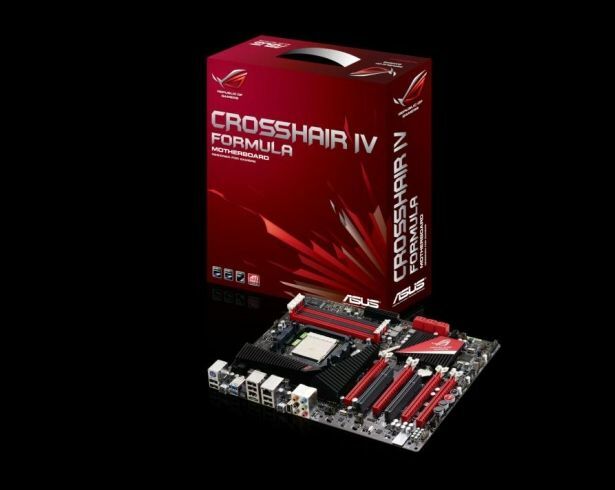 13,000 to 21,000, each with their own overclocking tools and special features, such as “military class server grade” capacitors and inductors from MSI, and RoG Connect enthusiast tweaking technology from Asus. Which processor chipset is better ?Qualcom or mediatek? Which is the best and latest android mobile phone by Panasonic? what is the main difference between mediatek processor and qualcom processor?